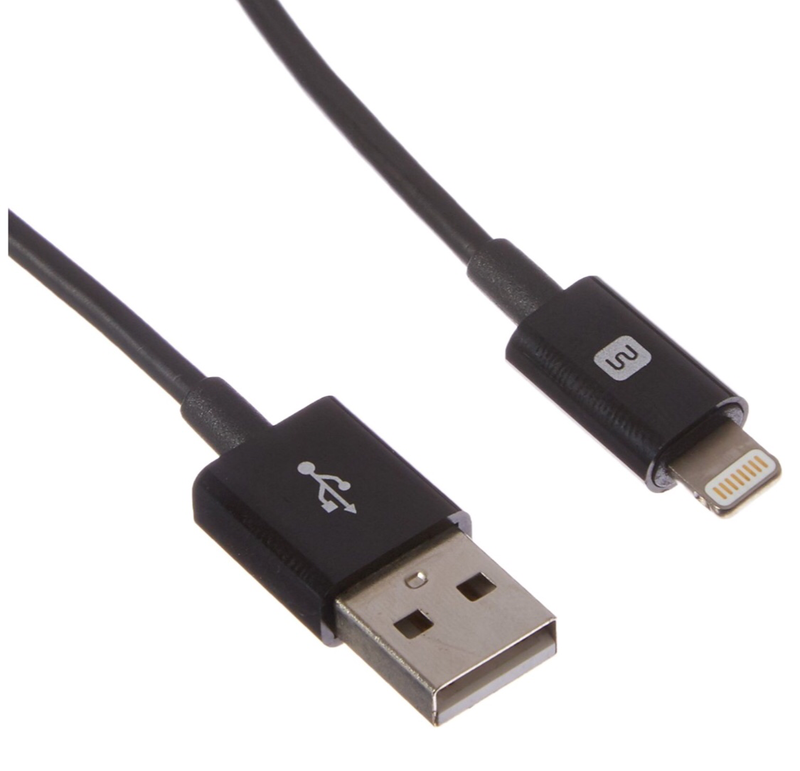 Now’s a great time to stock up on these extra-long iPhone/iPad charging cables. A great length for the bedside, living room or backseat of car. Just $10 and shipping is free. They are made by Monoprice and Apple MFi Certified for quality and reliability. Get FREE 2-day shipping with all Amazon Prime orders. Get a 30-Day FREE membership here.